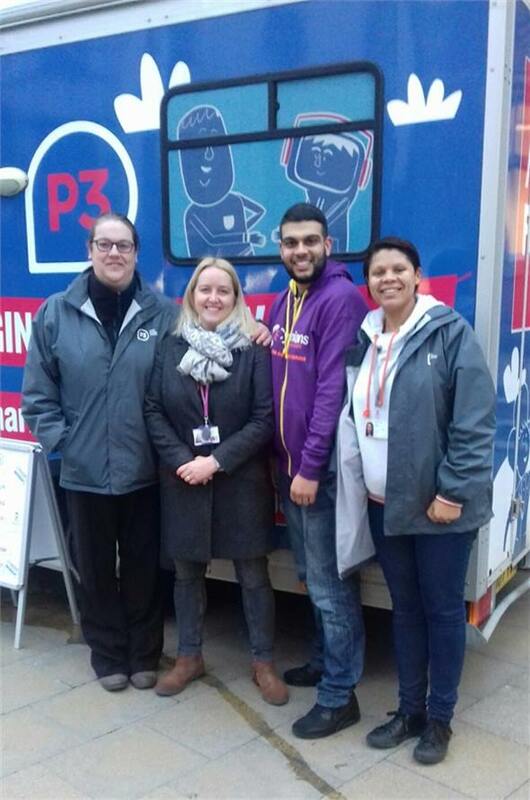 They had their ‘Mavis’ van parked outside the town hall offering information to the general public on the services available to clients who are rough sleeping or homeless. We were invited to attend the event to raise the profile about Cyrenians and the service we offer. We provided some leaflets and general information to the public.